ShareASale is a seasoned veteran when it comes to attending, sponsoring and attending Affiliate Summits. We have been participating ever since the very first event, but each time is more exciting than the last. This year’s Affiliate Summit East brings us back to the beautiful New York Marriott Marquis, located in the heart of the big apple. Are you looking to connect with Affiliates or bloggers? Expand your reach? Or build brand awareness? ShareASale can help you make it all happen! Your company will have access to our extensive network of affiliate partners who can drive solid traffic and accountable sales, all on a performance basis. By facilitating relationships between Affiliates and 4,000+ Merchants, we provide our clients with strong, value based growth, by helping them tap into new sources of revenue. 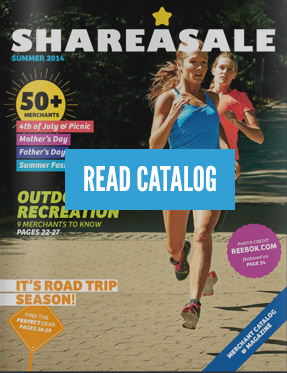 ShareASale can provide you with our cutting edge technology which receives accolades for speed, efficiency and accuracy – and our reputation as a fair and honest business is well-known within the industry. 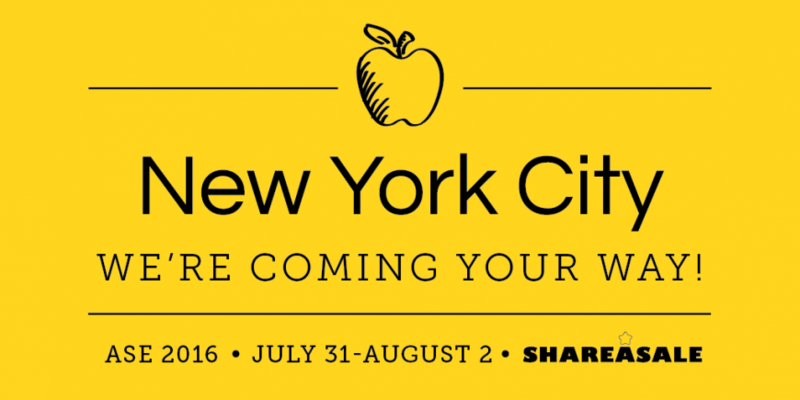 Be sure to attend her session on Monday, August 1 from 4:15 – 4:45pm in the Soho Complex (7th floor). 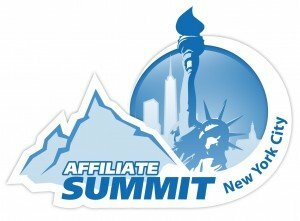 Are you attending Affiliate Summit East? We’d love to meet you! Catch up with us at our RevShare Roundup Table #4. Swing by our Meet Market Table #701. Stop by our Booth #6001 in the Exhibit Hall anytime! Set up a meeting with us today!